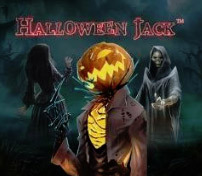 Just until autumn dark and Halloween, Yggdrasil releases the weird slot machine Dark Vortex. 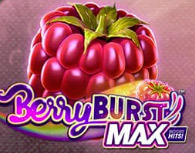 Goal is to get multiple vortex wheels to lay next to each other and you will open the free spins mode and chances of big winnings. 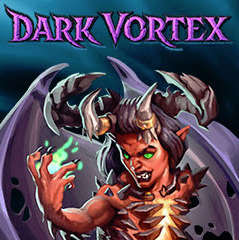 If two vortex wheels stay next to each other, then the chance of opening the Dark Vortex and the free spins bonus begins. Then there are more vortex wheels laying until all five rows are opened. More and more paylines open at the same time! Total up to 3125 ways to win. Wilds usually replace all other symbols except the Vortex and the Orb symbols. Pink orbs increase the size of stacked wilds symbols. Blue orbs increase the number of free spins. You get 5 pieces when the vortex is opened. During free spins, collecting orbs for more free spins as well as wild’s symbols will be more with more orbs. You can also buy directly into the free spins mode, it costs a buck but may be worth it. You win from both sides in this slot. If you win a full line, you win only from left to right. You must get at least 3 symbols of each row in a row to win.